Standard is a pillow with cotton lining with inner padding that provides a soft and delicate resting surface. This pillow is perfect for those who like an embracing support, that follows the head shape when sleeping. 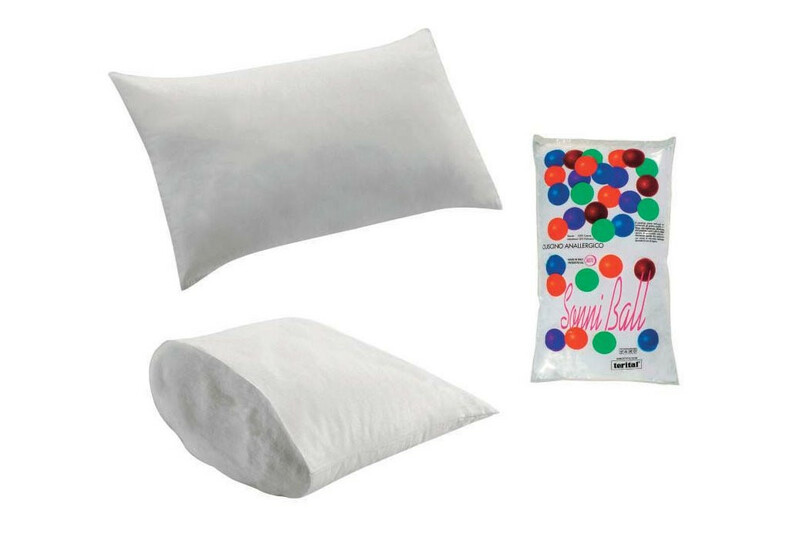 Standard pillow has a cotton lining that guarantees the transpiration of the material. The pillow can be completed with a terrycloth cover that protects it against stains and extends its life span. 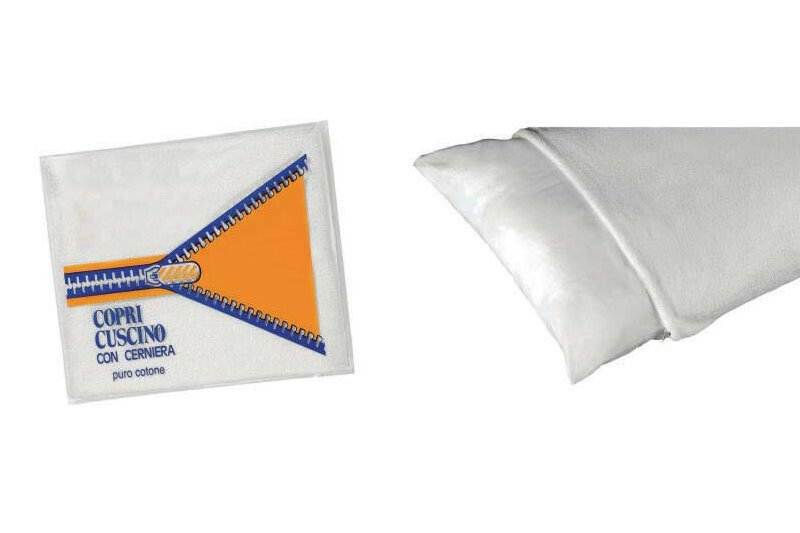 The pillow is available with an optional cm ± 50 x 80 100% terrycloth cover.